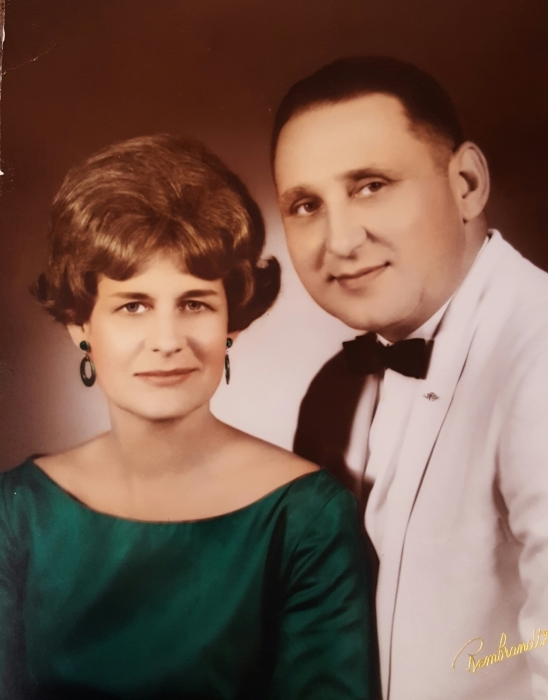 Nancy M. Brown, 88 of Antwerp passed away Saturday, June 30, 2018 at Antwerp Manor. 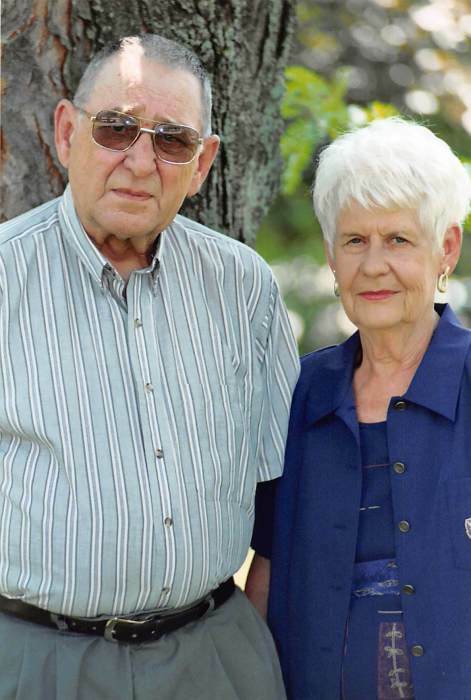 Nancy taught at Paulding Elementary School for 25 years and was a devoted wife, mother and grandmother. She was a member of the Antwerp United Methodist Church, the Red Hat Society, Fin-de-Siecle Literary Club & was a Rotary Ann. On Dec 27, 1953 she married Ralph Brown, who passed away July 16, 2013. 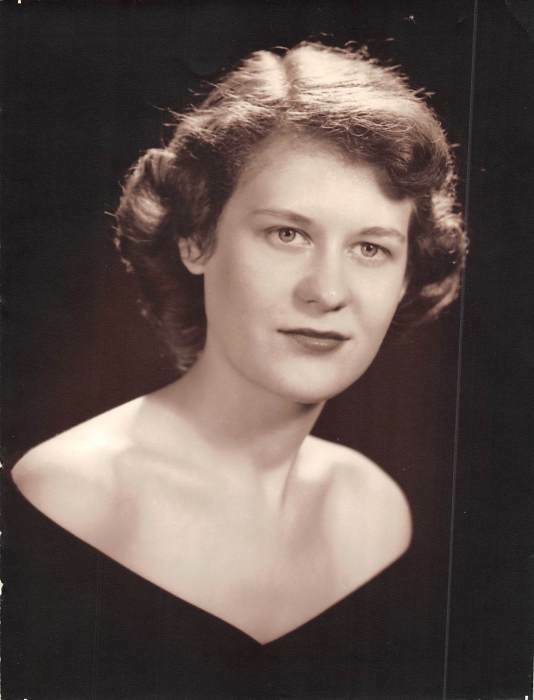 Nancy will be sadly missed by her daughters, Jennifer (Neil) Ramsier of Antwerp & Suzanne (Jon) Hollabaugh of Fremont, IN; grandchildren, Anne (Jordan) Cline & Doug (Katie) Ramsier; great grandchildren, Wyatt, Eliza & Adelle Cline; sister-in-law, Ruth Brown; aunt, Norma Jean Brown, both of Chillicothe & several nieces and nephews. She was also preceded in death by her sister, Alice Jane Knox. Service is Tuesday, July 3, 2018 at 10 am, with viewing one hour prior at Antwerp United Methodist Church 202 E. River St, Antwerp. Viewing is also Monday, July 2, 2018 from 4 - 7 pm at Dooley Funeral Home, 202 W. River St, Antwerp. Please omit flowers, plants & other tributes. Memorials are preferred for Antwerp Manor Activity Fund, 204 Archer Drive, Antwerp Ohio 45813.